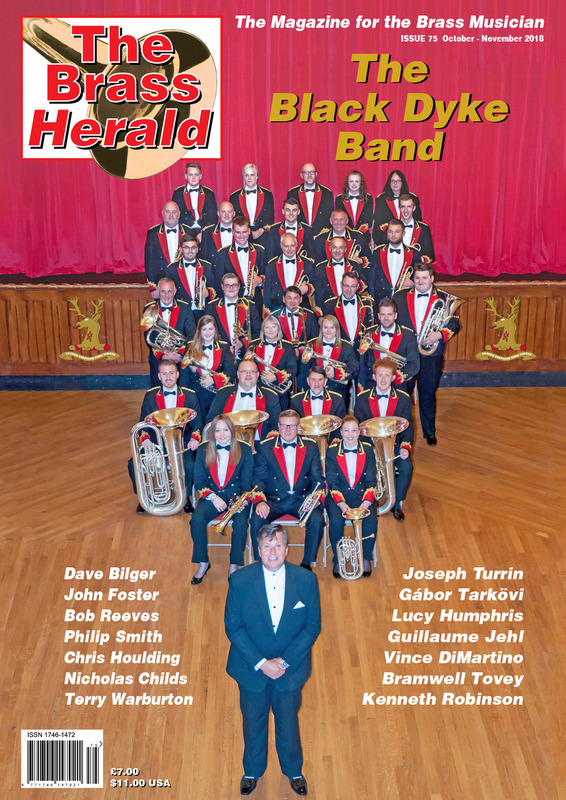 Issue 57 of The Brass Herald is now published. The first edition of 2015. 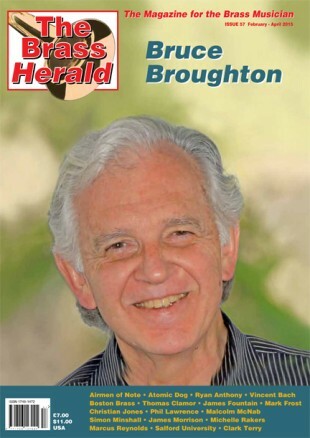 As always we have Ninety two action packed all colour pages for you which features the Emmy Award winning TV and film composer, Bruce Broughton, as the front cover story. There has never been a better time to subscribe to The Brass Herald.